Engaging customers and bringing them back is our focus at Club Speed. We provide our customers with the most advanced tools available to ensure a rich customer experience. 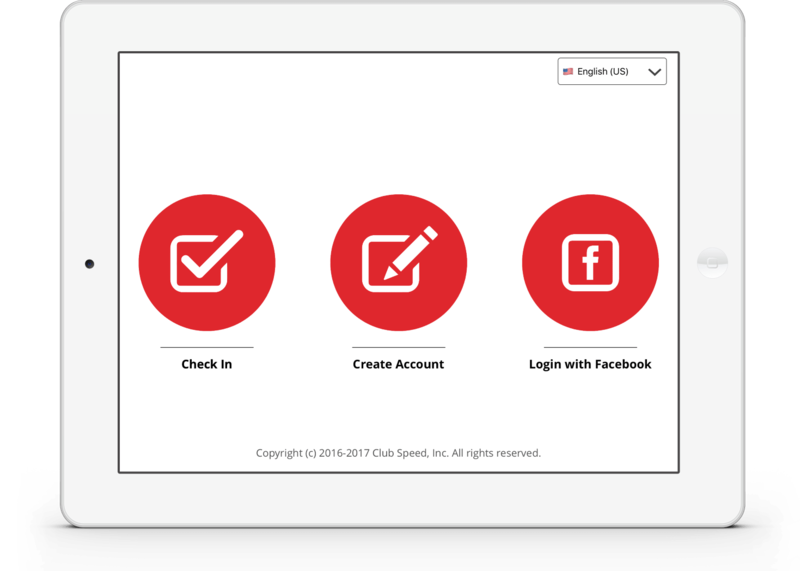 The Club Speed Registration module will make the customer’s first experience at your facility stand out, while also providing you with the tools to effectively build your customer database. 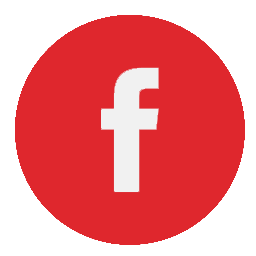 Customers can choose to register through our Facebook integration or without. Electronic Waivers can be uploaded if you require digital signatures, whether you have a stationary Registration Kiosk or iPad Registration. Club Speed’s new iPad Registration Kiosk boasts a sleek look and can be used by your employees to cutdown customer wait time in half! Racers and Participants will enjoy the bonus of receiving their Results after each visit, either through email or posted to their Facebook Wall. 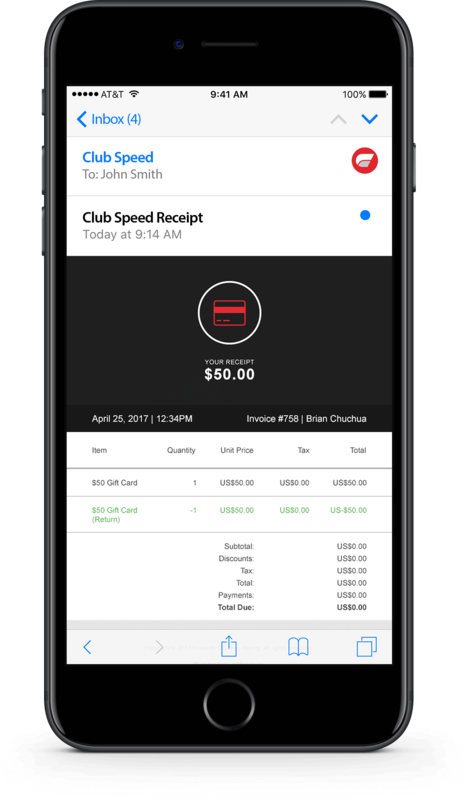 Club Speed will store all customer information that can be utilized through the many Marketing tools the software provides! 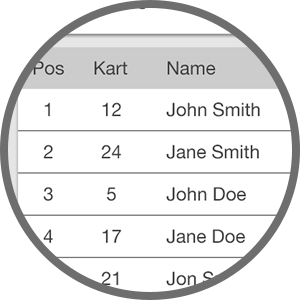 The Club Speed Touchscreen Point of Sale (POS) module was designed to promote a quick and positive interaction between the customer and your employee. After completing Registration, they can purchase races, merchandise, gift cards, food items and more at this kiosk. 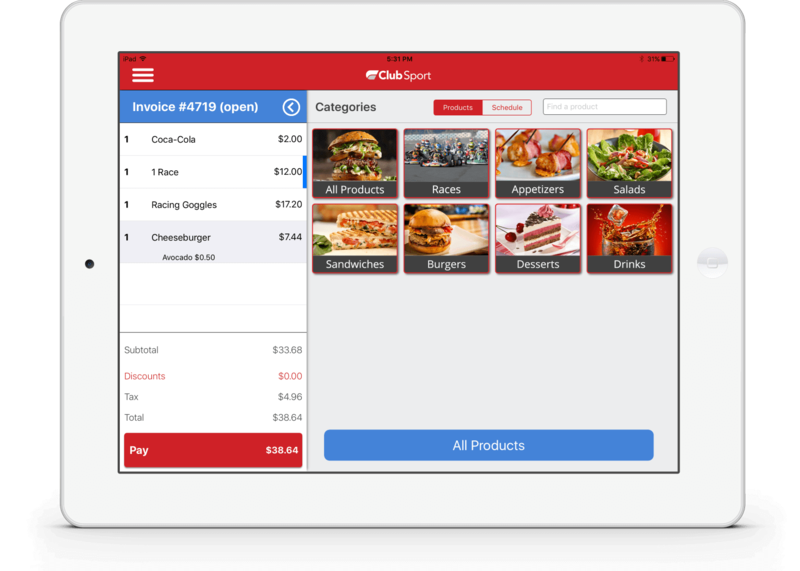 We've spent thousands of hours deconstructing the point of sale process in order to make the process as swift and easy as possible. 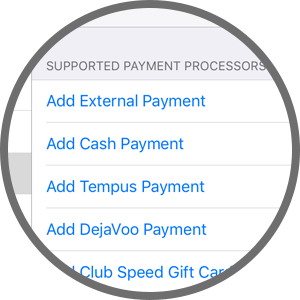 Our software essentially supports all payment types, from Credit Cards to External Credits reporting, even Fiscal Printers for our overseas customers. 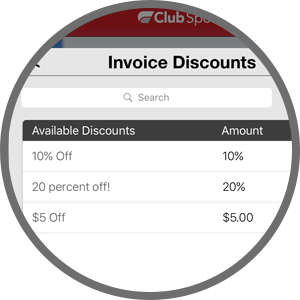 Amplify the customer experience by applying discount specials or swiping Membership cards for your VIPs and find past checks in an instant to issue refunds or even email receipts! 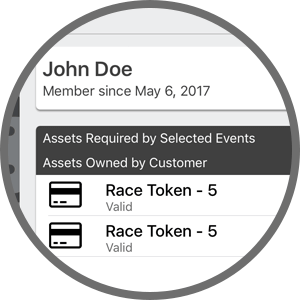 We understand the need for creative tools to promote business growth, one optional example of this is our “Race Points” or “Credits” feature. Customers may hold credits on their account, incentivizing them to return and use them at a later date with the ease of bypassing the payment process. You may also use the credits to run promotions, the options are endless! Our dynamic digital display boards are your high definition conduit to enthralling your customers, conveying up to the second info, marketing, current activity statuses, price boards and more. 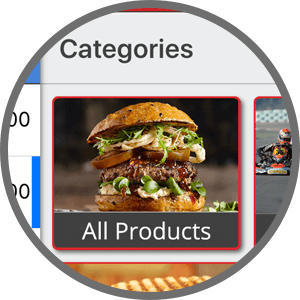 Keep your customers engaged with our dynamic displays. 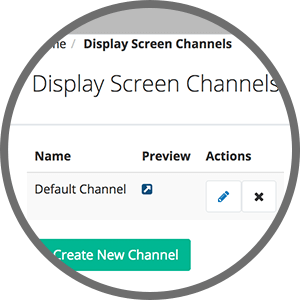 Content changes based on what's currently happening at your facility, making sure the displays are always relevant. Sell ad space and market your own products and specials on a rotating basis thorughout your venue. 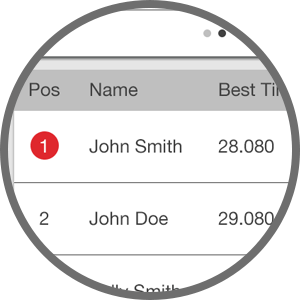 Our system will show live results of your racing or activities, your customers will love seeing their profile pictures and gamification results on big screen TVs and projectors.